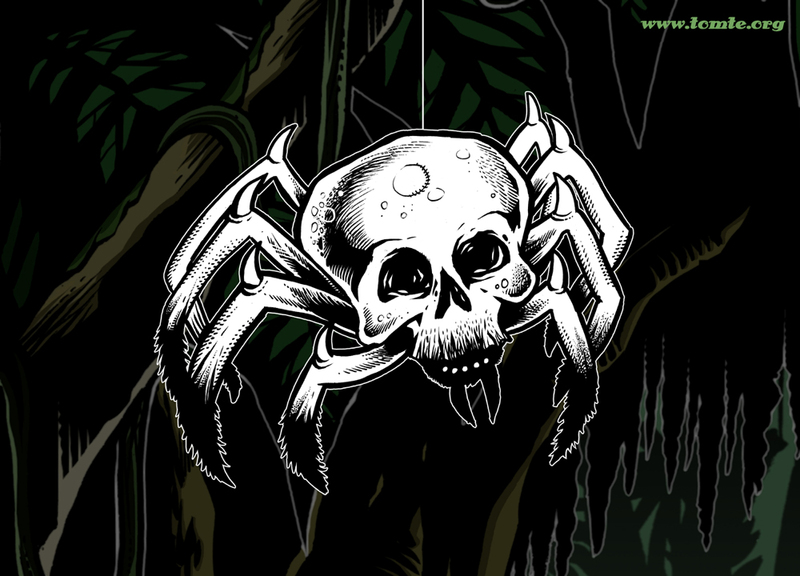 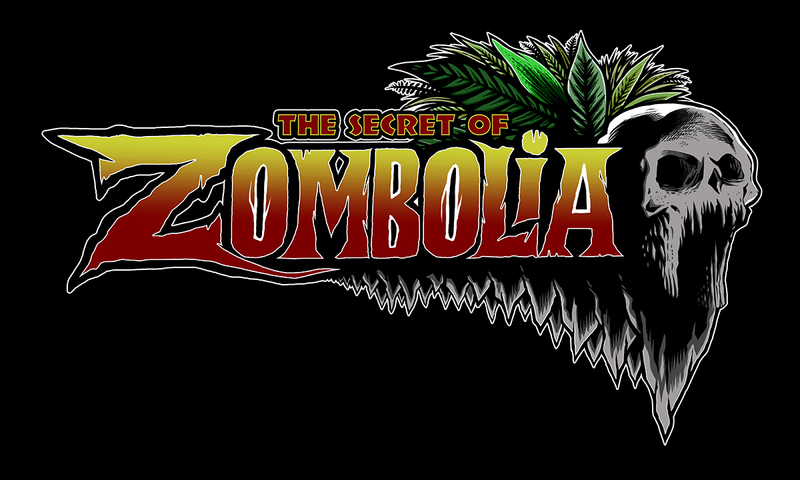 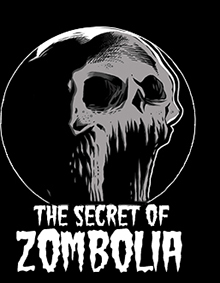 The website for “The Secret Of Zombolia” is now up, where you can read more info about the game. 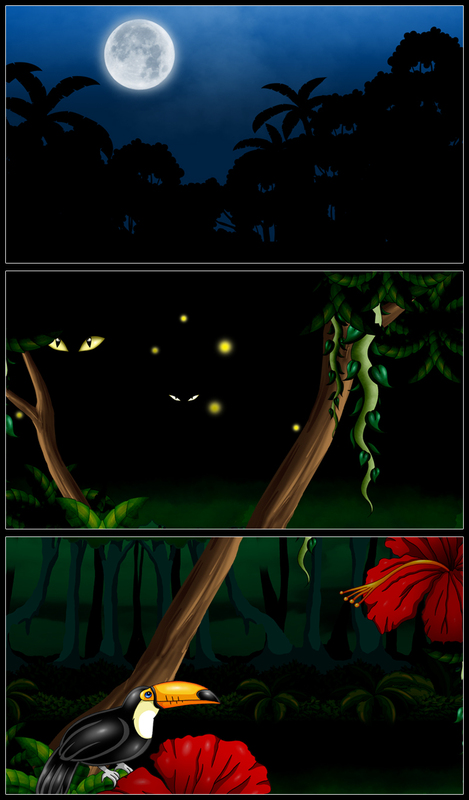 Here’s some screenshots of “The Secret of Zombolia”, the collab game that Vanja and I are making together. 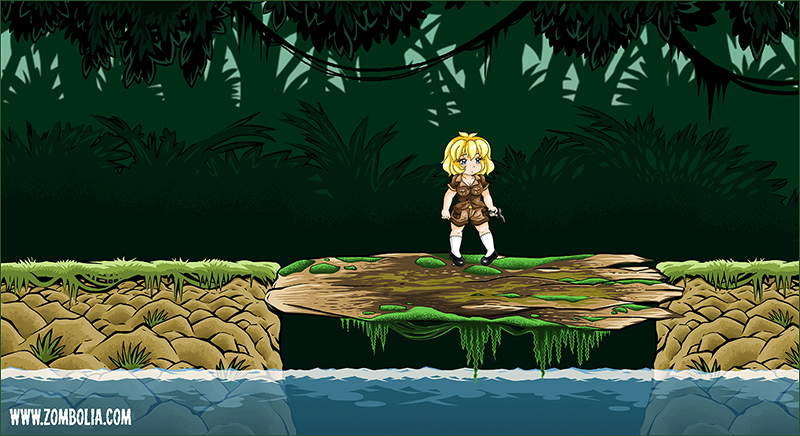 We’ll reveal more info about story and characters very soon, but below are some screenshots featuring the three girls you’ll be able to play: Alexa (Machete Girl), Julia (Whip Girl) and Sophie (Gun Girl). 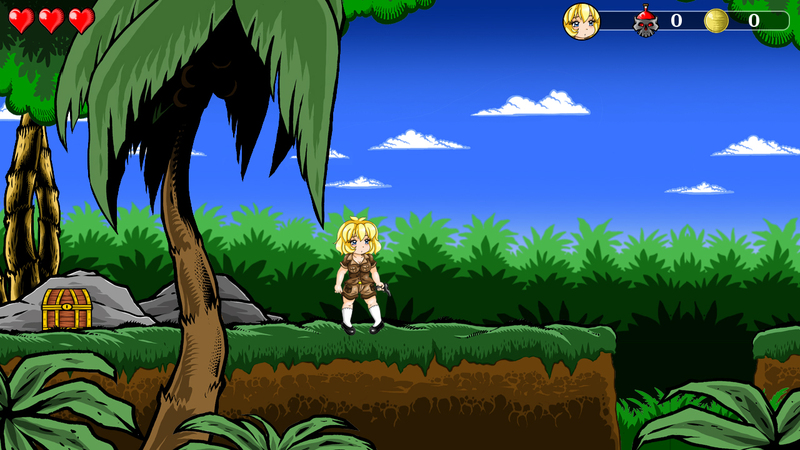 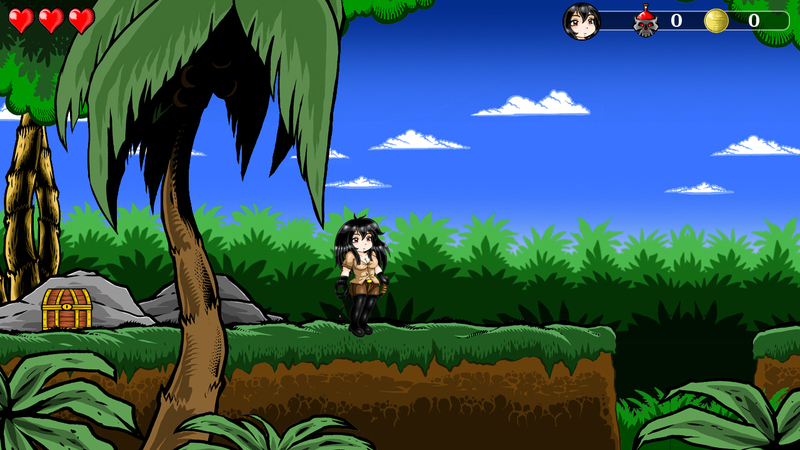 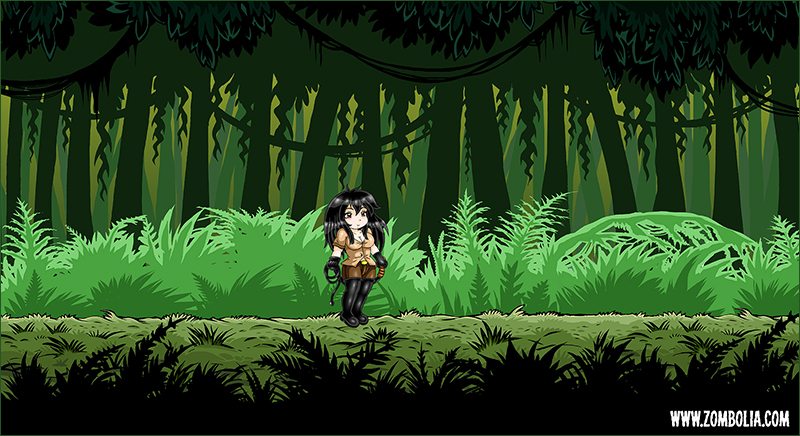 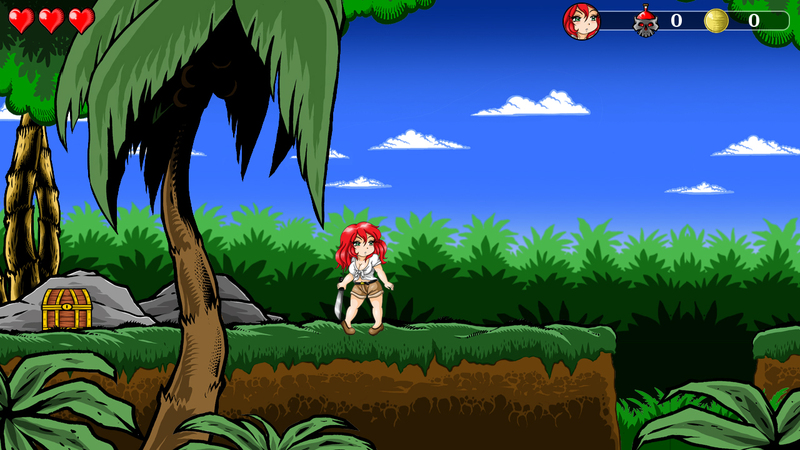 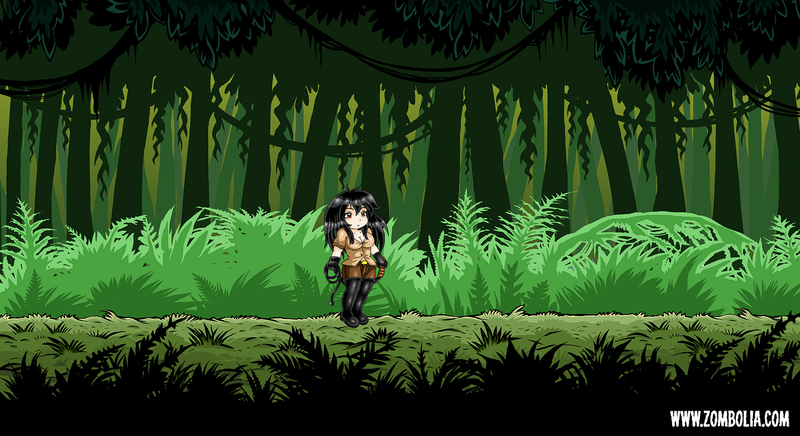 You can switch between each of these characters during the game, and each of them have their own weapon which has its own specific usages (like for example how Alexa, the girl with the machete, can cut through thick bushes and clear the path). 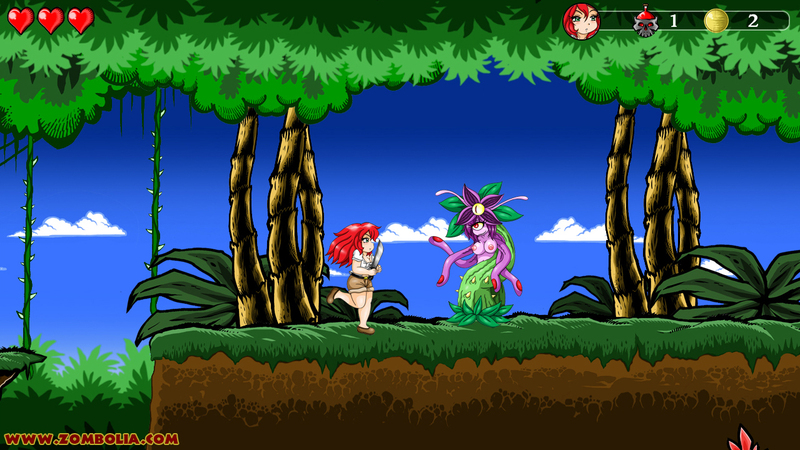 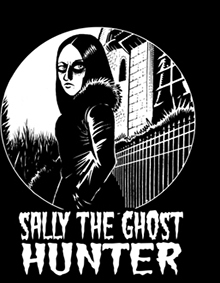 Characters are drawn and animated by Vanja. 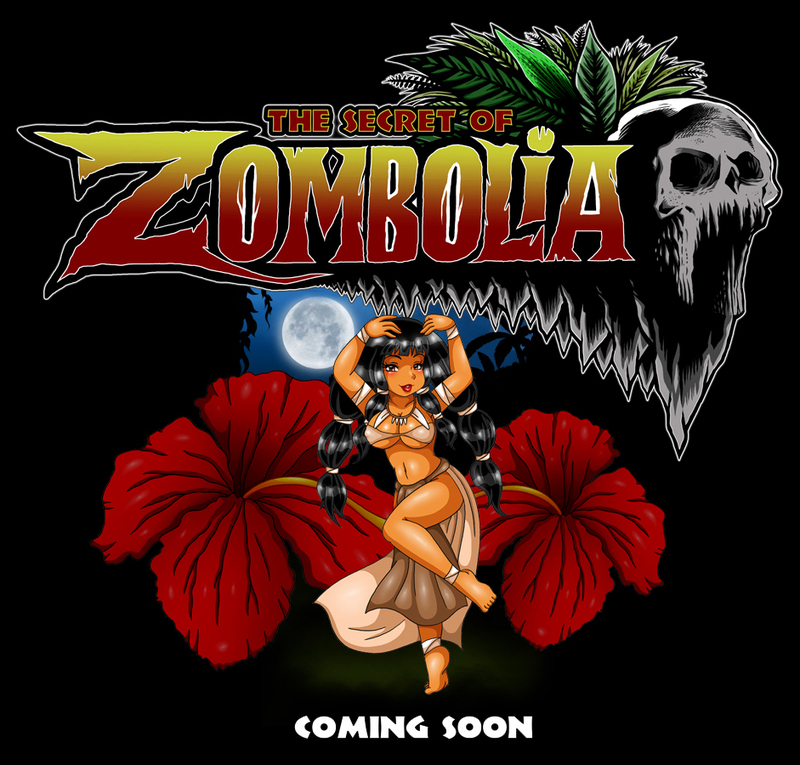 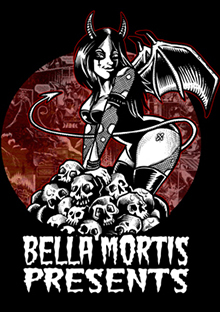 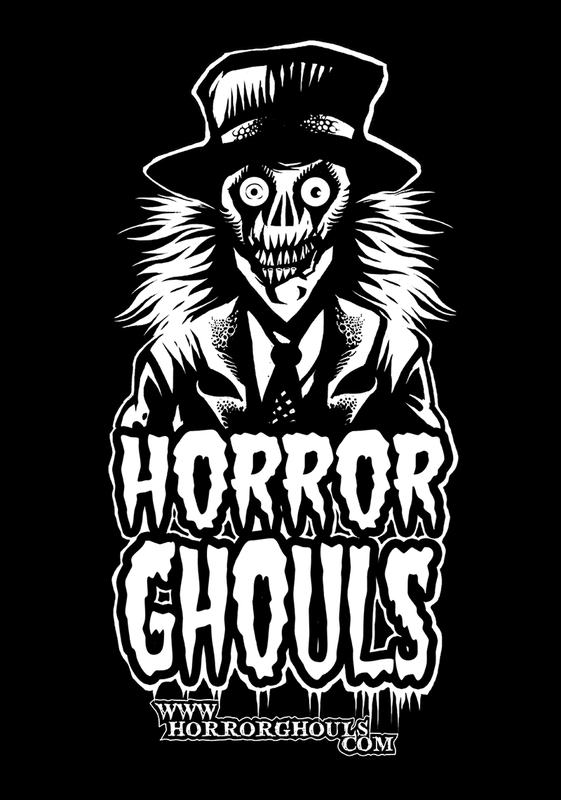 We expect to have the website, http://www.zombolia.com, open soon.